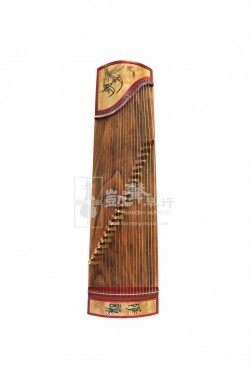 Made from solid wood, this Dunhuang Guzheng Stand (Portable) is great for musicians on the go with its special beam-style handheld design. 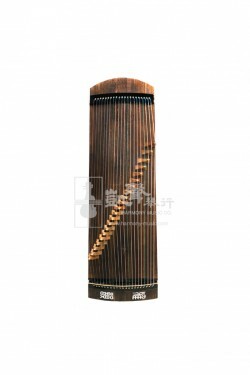 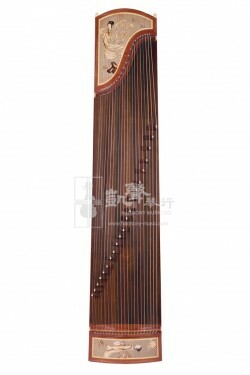 With the plastic pad located conveniently on the top section of the Guzheng stand, the Guzheng can rest easily on the stand, and minimize the possibility of the Guzheng moving during performances. 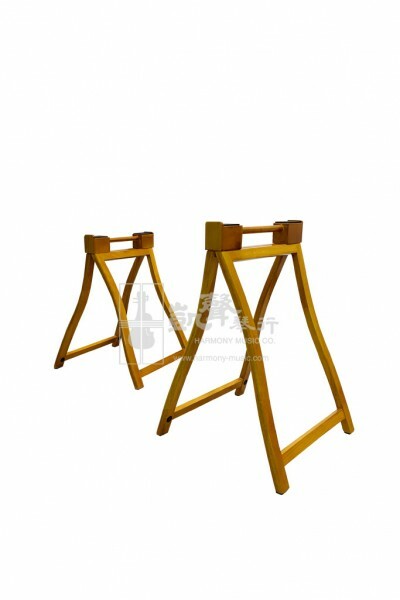 The anti-slip rubber pads at the end of the stand also helps to reduce unnecessary noise when transporting on and off stage. 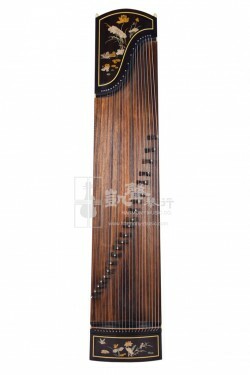 This Guzheng Stand is not part of the Guzheng sets. 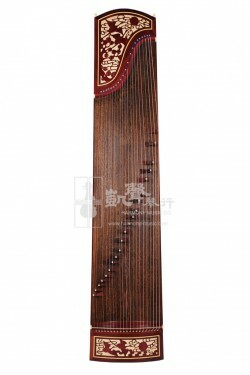 To ensure accurate shipping charges, please add this Guzheng stand into your shopping cart when check out!